Our Automobile Owners list is a multisource compilation of current vehicle owners in the continental United States. This accurate mailing list offers access to car owners and prospective car buyers of both new and used cars. Our database is revolutionizing the way automotive marketers, including warranty providers and new / used car dealers, are finding new customers. We have a list of automobile manufacturers and we keep our automotive industry data always updated. 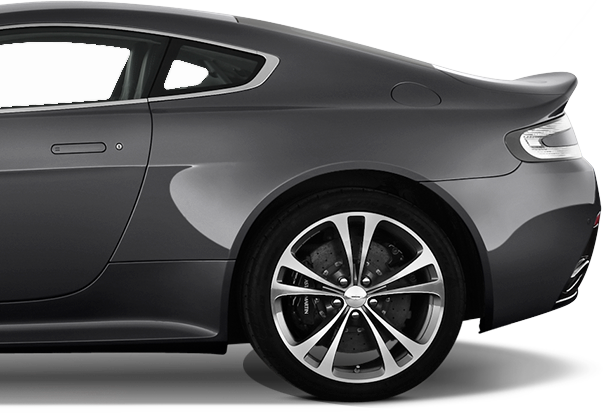 You can also contact us to buy luxury car owners database and mobile number database for automotive industry. Our automobile data is more accurate than any other source. The database is aggregated by crossing compiling multiple major automotive databases; additionally, the file is enhanced with detailed public record info, service and repair facilities data, credit reporting agencies sources, self-reported sources, and various proprietary data feeds. Join thousands of other clients who have experienced first-hand what the impact of quality marketing data can do for their ROI. Our automotive data is ideal for marketers offering: extended warranty, financial services, insurance, new or used auto purchase, automobile clubs, aftermarket accessories, auto parts and much more. Clean data is essential to any successful marketing program. We ensure the highest deliverability in the industry; our entire automobile owners’ database is updated monthly. The database is scrubbed against the NCOA (National Change of Address) file directly from the USPS, the deceased and DMA do not mail file, and lastly, the entire list is CASS certified. For over a decade Amerilist has been helping direct marketers succeed. Our automotive marketing data is the ultimate source of vehicle owner information. This demographic rich data includes VIN, Email, Postal, and Telephone numbers in addition to over 100 different data elements. Now you can reach consumers who have either inquired about buying a vehicle, responded to a survey or questionnaire, purchased a car in the past, or currently, own a vehicle. Regardless of industry, identify and target your best potential automotive prospects in any geographic market through the U.S.
Smart automotive marketers have discovered that spending money marketing to the masses, just isn’t working. When you work with Amerilist, you get a commitment to quality and integrity. Automotive data furnished by us is compiled following all state and federal laws. We only work with reputable database providers to deliver Drivers Privacy Protection Act (DPPA and Shelby Law) compliant marketing information lists. Our email lists are compliant with The CAN-SPAM Act. We also comply with the (GLB) Gramm-Leach-Bliley Act, the (FCRA) Fair Credit Reporting Act & the (TCPA) Telecommunications Consumer Protection Act. We provide, do not call (DNC) processing on all our telemarketing list at no additional charge. We have been working with the team at Amerilist for over seven years and have never been disappointed - in either their quality or the service we receive. The leads we get from Amerilist has helped us reach our monthly sales goals consistently. Our CDC department has been able to implement a very successful telemarketing program using these leads. Our dealership was able to reduce our advertising spend by 30% when we decided to focus on more targeted direct mail using Amerilist than just doing newspaper ads. We get better buyers at a much lower CPA. We had tried several email lead providers before we started using Amerilist for our digital marketing program. They offer the best permission-based emails marketing program that our dealership has ever seen. Email has tripled our showroom traffic.